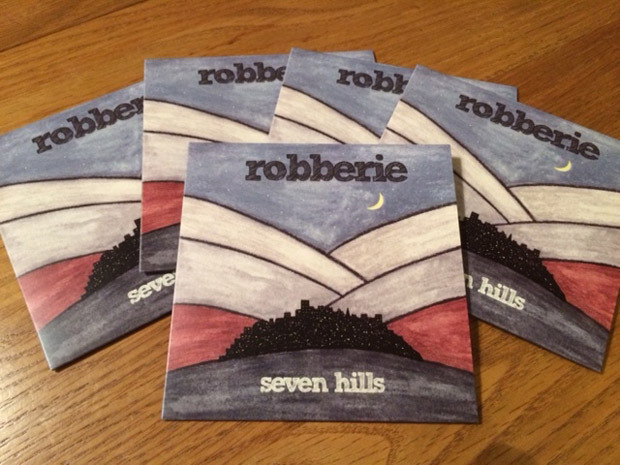 Our new single Seven hills is released today! We’re so thrilled to finally get it out there. Thanks to everyone who has already bought a copy. The CDs are all in the post and downloads should now be available. In person from Robin, Val or Nik if you see us around! We’re also making final edits to the Seven hills video. All will be revealed soon!